Classroom teachers in Kindergarten through Grade 5 purchase supplies for their students. Please access the ‘School Supply’ letter to see the fees as well as other supplies required for those grades. 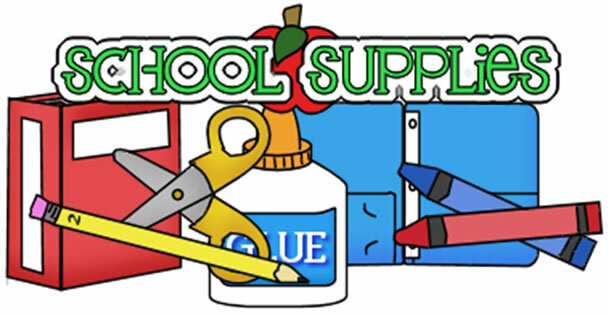 Grade 6, are required to purchase their own school supplies. All students are required to have a pair of inside running shoes. All students are asked to bring in Kleenex, Lysol wipes, and headphones. WES does have a school supply store for your convenience. Please access the ‘Store Price list’ for information on our school store.